Incubus Alloys is on a mission to be the one that all others are judged by. Designed by people with ATTITUDE, the wheels come with plenty of it. Incubus wasn't introduced, it was unleashed, so be wary of those who stand in our way. This “in your face” attitude shows in everything we do. · Meet the TUV, VIA, JWL & JWL-T and DOT standards. · Each wheel carries a Life Time Structural Warranty. 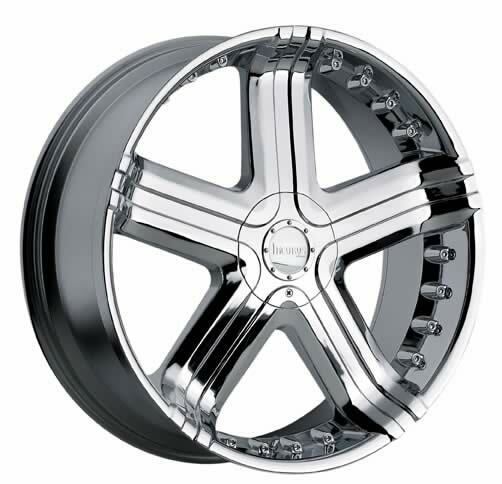 · The chrome finish carries a Two Year Warranty. · Painted/clear coated finishes are covered with a one year Warranty.